As London Mayor Sadiq Khan prepares for re-election in 2020, he has begun setting out his key pledges. One such announcement is that Khan will look to impose rent controls on landlords operating in the capital. Khan’s proposals are his response to the rather gloomy views of the capital’s private-rented sector. 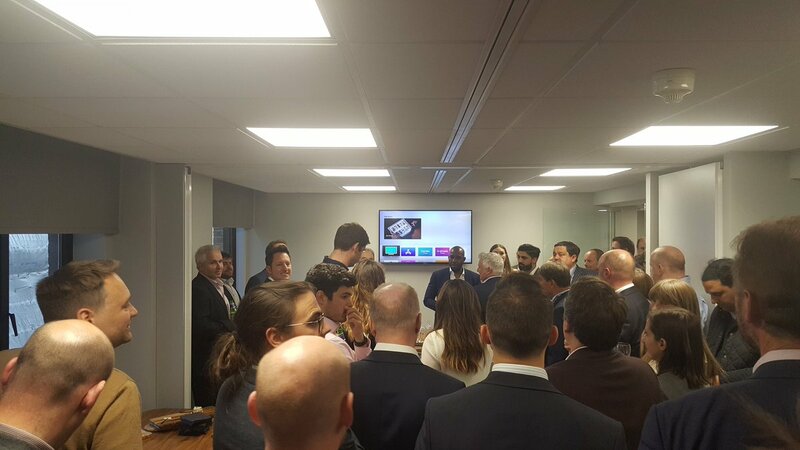 Indeed, Londoners, particularly younger Londoners, are seemingly becoming increasingly disgruntled with their housing experiences: namely, difficulties in trying to purchase a home and paying an increasing proportion of their wages on rent. A survey by City Hall and YouGov found that over two-thirds of Londoners support some sort of rent control. Talk of Londoners looking to live outside of the capital is also increasing, amongst 25-34 year olds especially. It is obvious as to why Khan has focused on renters for an electoral pledge. The rent cap will not enamour Khan to London’s landlords, however, and compounds his attempts to impose on the sector. Khan’s recent Rogue Landlord and Agent Checker, for instance, evidences this trend. One could see this cynically as simply a political choice, with the average ages of landlords and tenants suggesting they are more likely to vote Conservative and Labour, respectively. As a major issue for the electorate, it is clear why Khan has focused on housing; his perception of London Labour’s membership implies that he thinks radical solutions will be welcomed. Whilst a significant part of his re-election campaign, a rent cap is not actually something Khan can implement as London Mayor. Rather, Khan has invited Karen Buck, MP for Westminster North, to work with his Deputy Mayor for Housing and Residential Development, James Murray, to draw up a blueprint on how a cap could be executed. Once a blueprint is drawn up, Khan can use it to lobby the government to enact rent controls. The blueprint encompasses measures that aim to ‘stabilise’ rents: including, capping rent increases, reducing ‘no fault’ evictions, and championing ‘open-ended’ tenancies. Sadiq would need to persuade the Conservatives in central government of the merits of his rent cap. However, this is unlikely. The Conservatives not only disagree with the principle of controlling rents but have also criticised the Mayor’s approach to housing in the capital more widely. The Housing, Communities and Local Government Secretary, James Brokenshire MP, has been critical of Khan’s approach to housing, telling him to ‘up his game’ following news that the number of additional new homes across the capital had fallen by 20%. 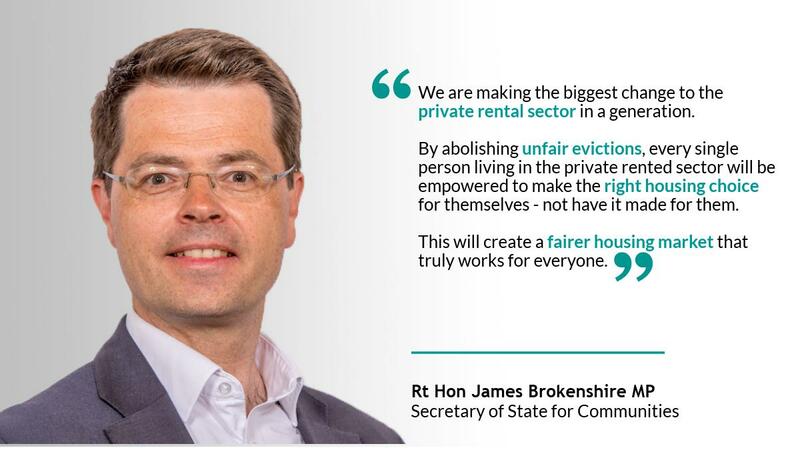 Brokenshire also criticised Khan’s rent control plans specifically, citing concerns that landlords will be unable to properly maintain their properties as a result. That said, there does appear to be some misunderstanding about the policy: the Labour Party proposes setting controls on how much rent can be increased from tenancy to tenancy, rather than creating a ceiling on how much rent a property can generate. Why is Khan doing this? Many economists and politicians are concerned that the rent cap will not achieve what Khan intends it to – so why push forward with it? With time running out to the election, it appears that Khan has realised that he needs to deliver more. Rather than appealing to a ‘Nation of Homeowners’ Khan has understood that he needs to win over a ‘City of Renters.’ Rent caps may just be the blunt instrument for Khan to return to City Hall in 2020.